Our commitment towards structuring the lessons for each child's individual needs is unrivaled. Each child will leave feeling a sense of accomplishment and be excited for the next lesson. Picture your child standing on Arthur Ashe Stadium putting on the performance of a lifetime for the world to see and making history! For the fall semester starting September 2018, we will be preparing each child to play in tournaments during the season. 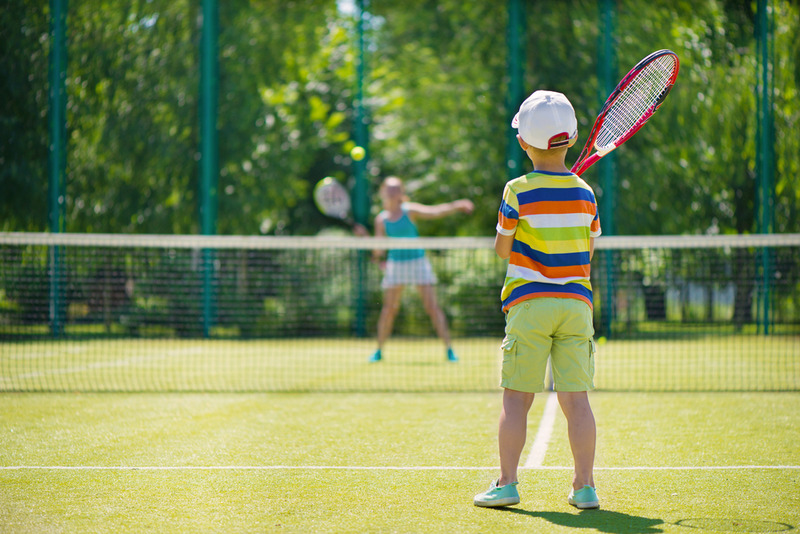 UNLIMITED tennis during the week and weekends will consist of drills and points play geared specifically for tournament training. We will go over fundamental strategies and develop each child's individual abilities and game. Each child enrolling in tournament training will receive a uniform.